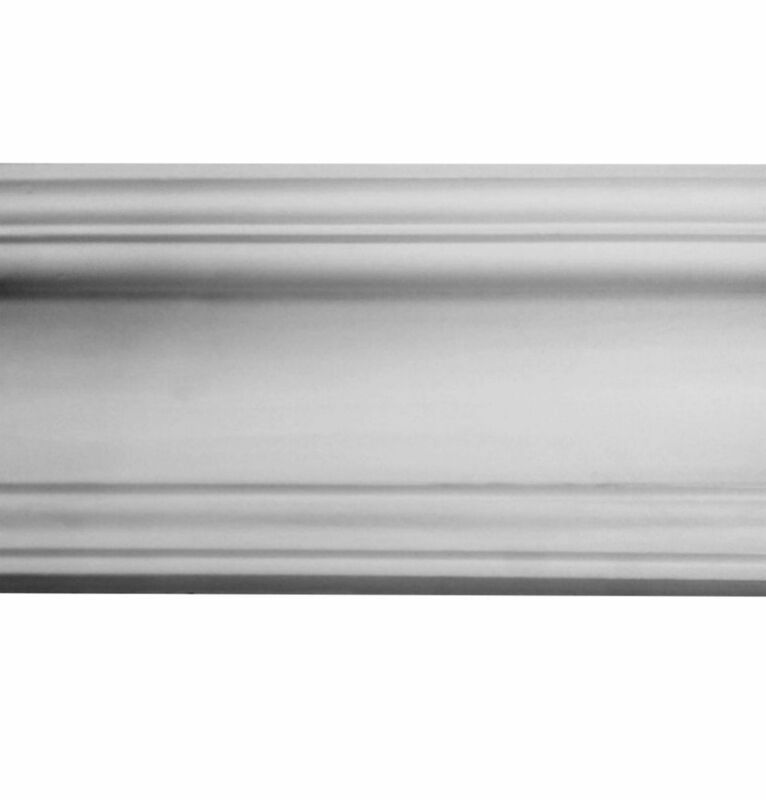 The Richmond Plaster Coving is a classic traditional design which has been popular since decorative plaster products were first produced. 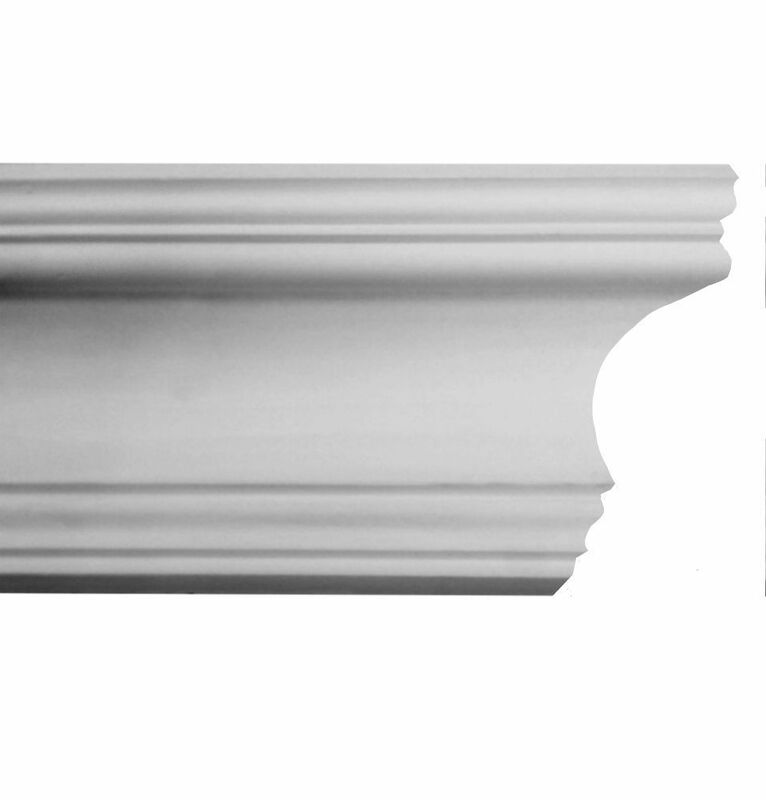 This classic plaster coving is simple and stylish cornice, versatile and delicately cast. 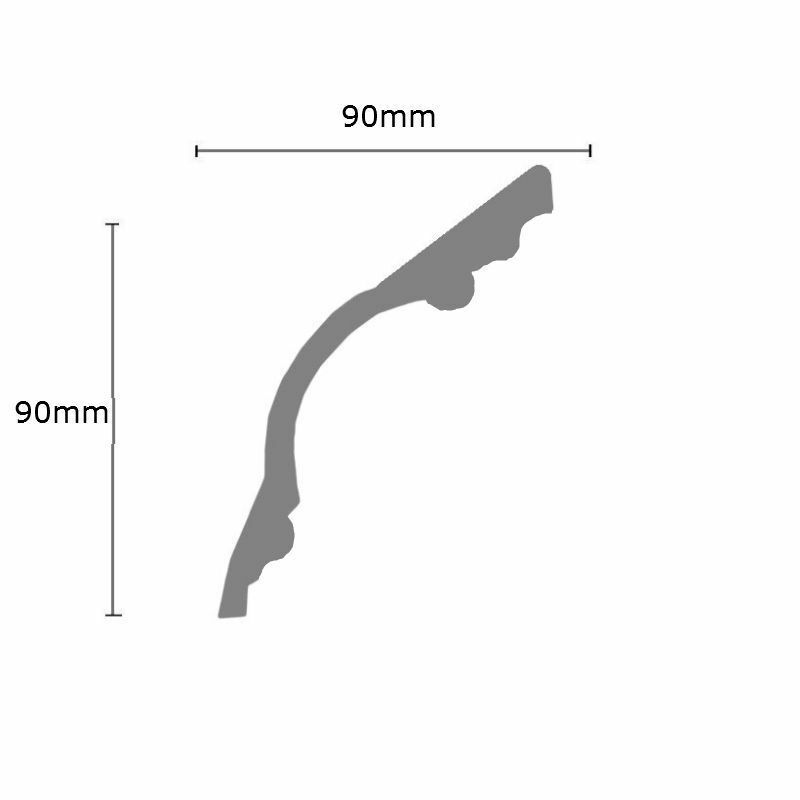 This coving has a drop of 90mm (3.54 inches) and a projection of 90mm (3.54 inches). A faithful copy of a period design, this plaster coving is hand made using traditional techniques using the finest grade gypsum plaster hand cast in finely detailed moulds, strengthened by modern fibrous materials. The Richmond Plaster Coving. This Cornice is hand made using real Gypsum plaster. We use specialist couriers to deliver Plaster Coving, therefore we have a minimum order of 20 metres or 65 feet.